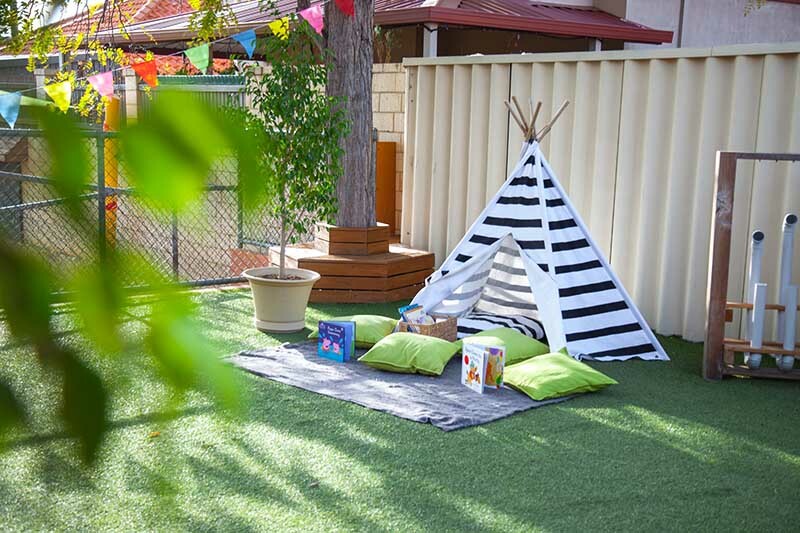 Kidz Galore North Perth is a unique facility catering for infants from 6 weeks to 2 ½ years. 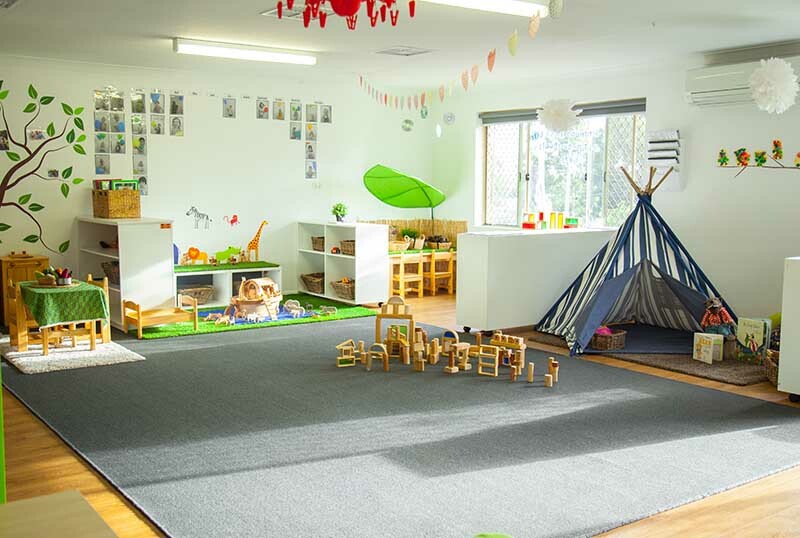 The centre completely caters for the specific needs of very young children and their families, often first time mums. 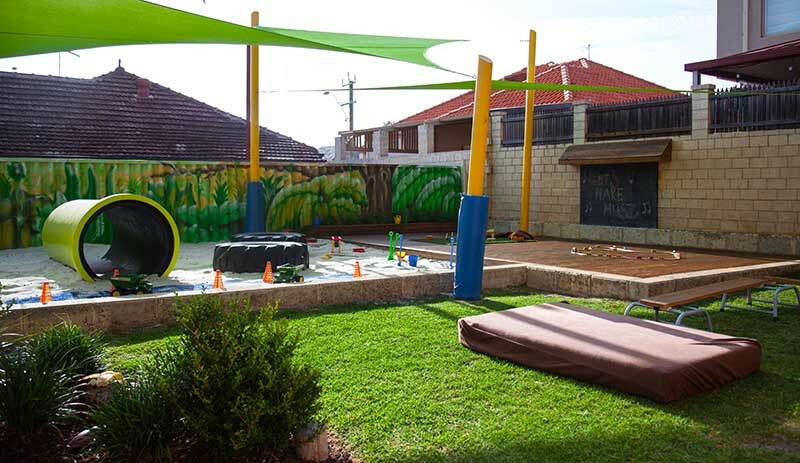 To ensure continuity of care, once children turn 2 ½ years they transition to our Kyilla centre down the road. 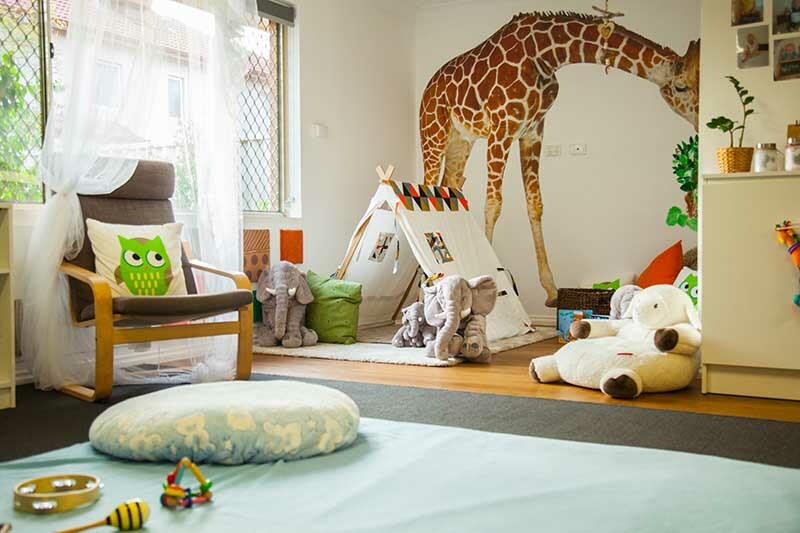 As a centre Kidz Galore North Perth address all the specific needs of young babies/toddlers. 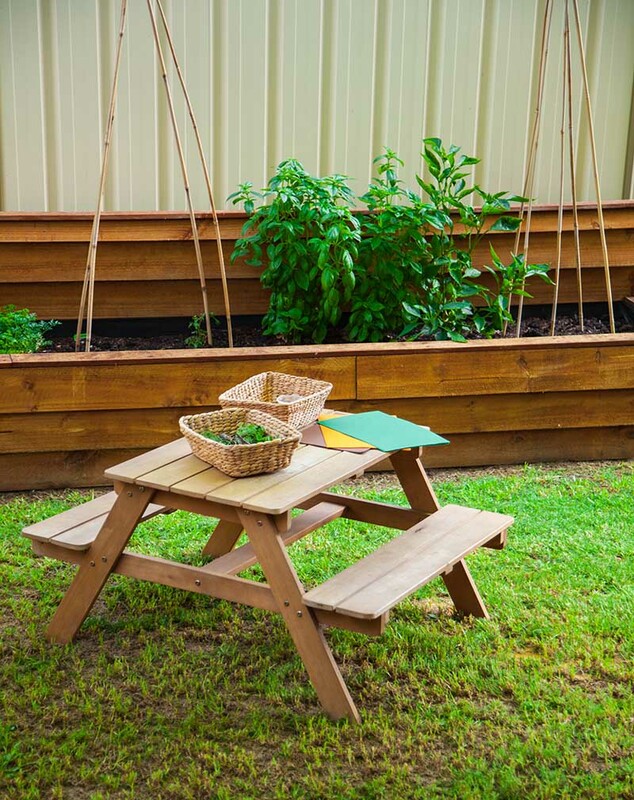 Our educators create a home away from home environment providing nurturing and creative environments both inside and out. 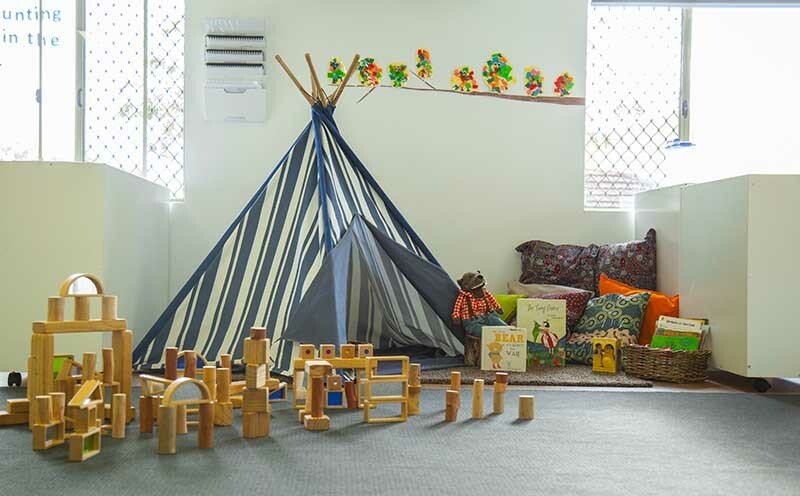 Kidz Galore North Perth is an environment where the children can develop holistically.The inside environment is made up of three separate rooms catering for 0-14months, 14-20months and 20-30 months. 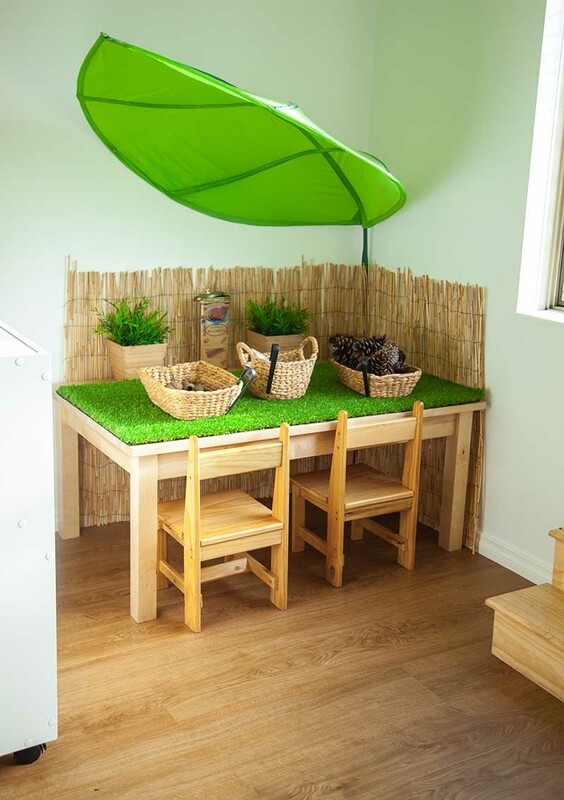 The outdoor nature scape is specifically designed for young children just learning to crawl and walk. 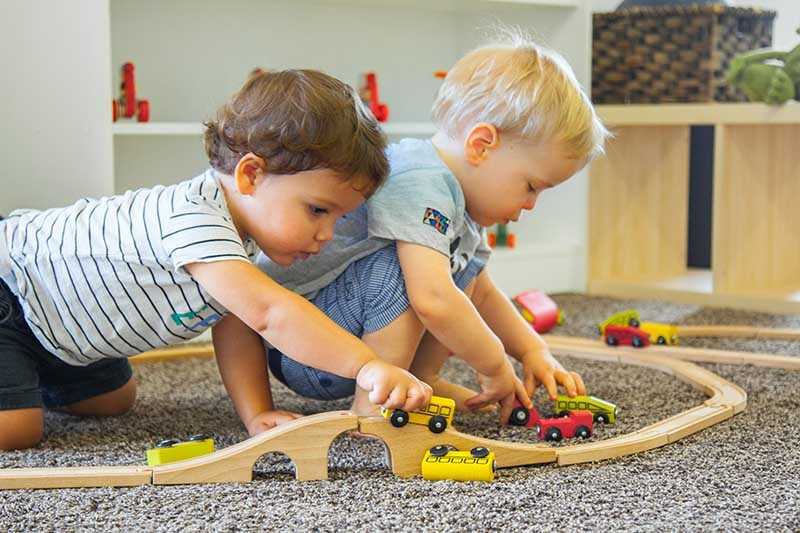 Kidz Galore recognises the importance of creating strong bonds and open communication with all families and highly value your input and feedback. 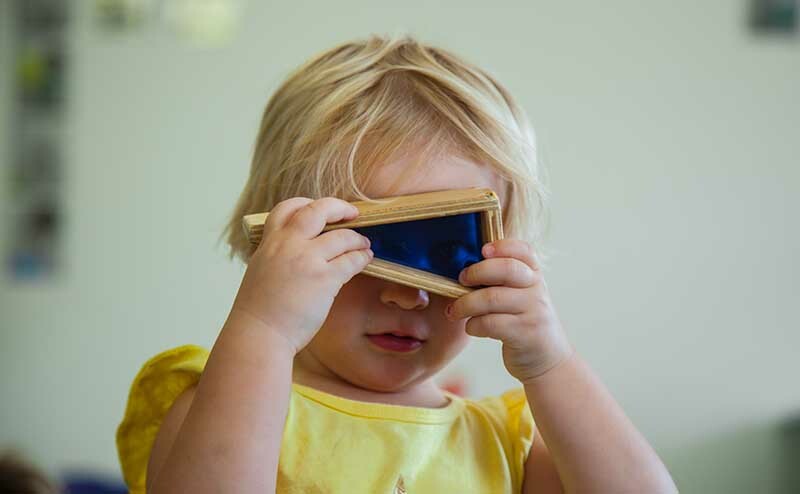 We delight in our role as educators caring for each individual child and watching them grow and develop. 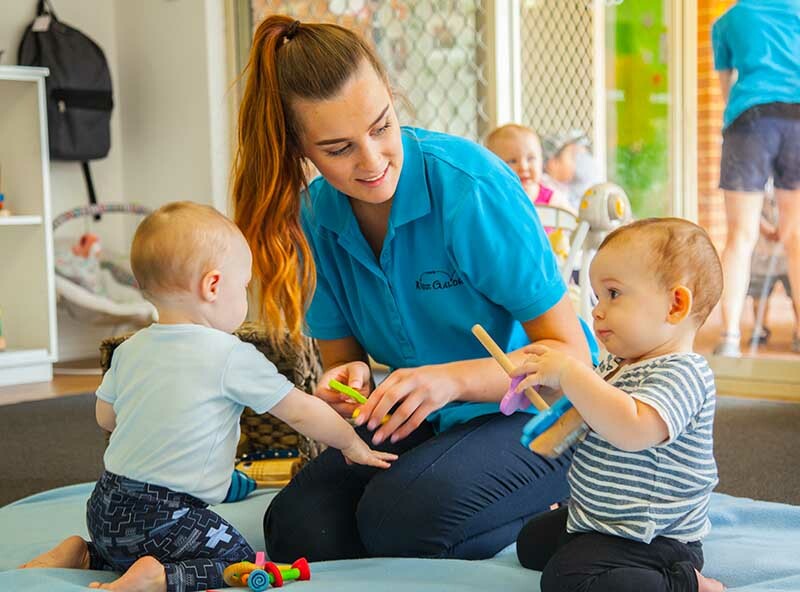 Kidz Galore North Perth has always held an excellent standard in care and has just been awarded a rating of Exceeding National Quality under the new rating scale. 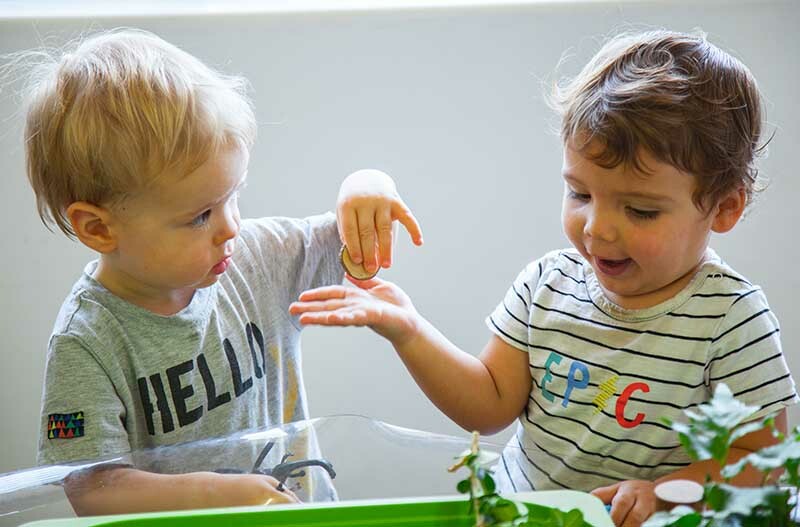 There is always a variety of exciting and ever-changing activities planned by the educators, tailored to the needs of the individual child. Thank you to all involved in helping us raise our little girl and forming great memories and friendships. The outdoor areas are wonderful - hardest part is getting our son to leave at the end of each day! 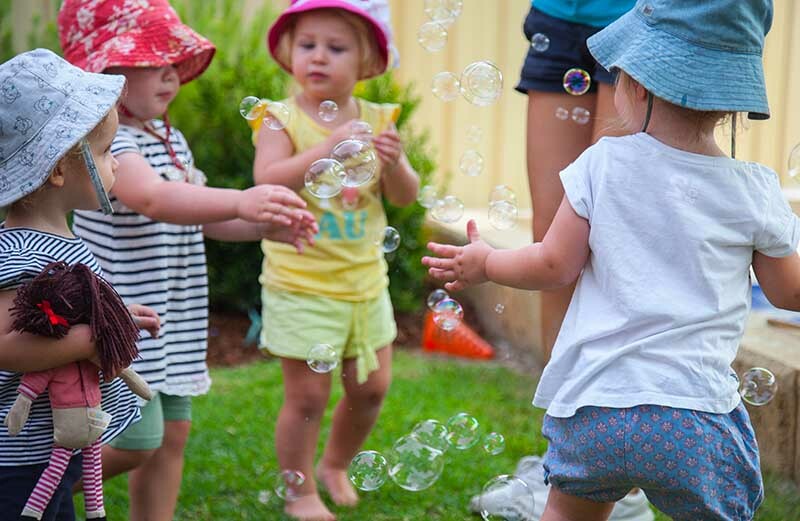 An amazing community with a genuine concern for the children's wellbeing and happiness.